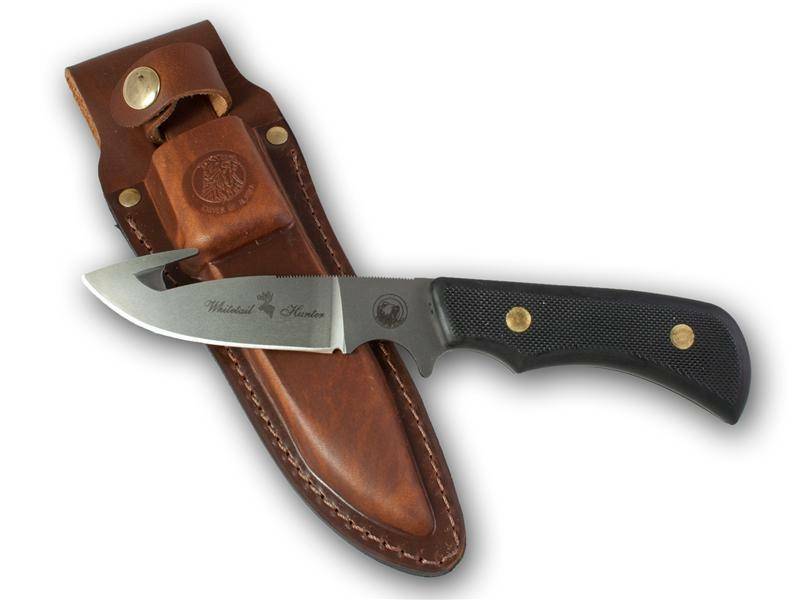 Same drop-point style as the Elk Hunter but designed with a gut-hook as well. Excellent for deer sized animals. 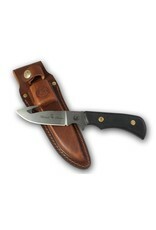 Comes with an American made, vegetable tanned, oiled split grained cowhide sheath.